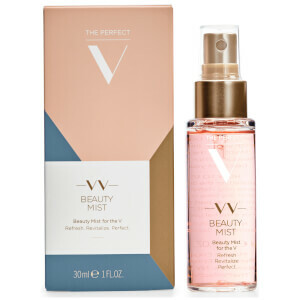 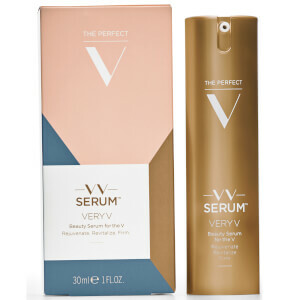 The Perfect V is first luxury line of skincare designed and formulated for your ‘V’, and one of our latest brands in our Wellness Category. 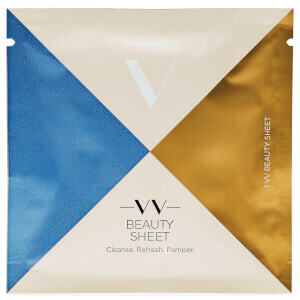 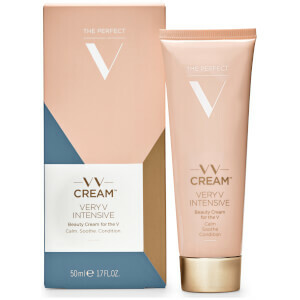 Channeling the clean and pure Scandinavian design, The Perfect V has a wonderful collection of gentle, effective beauty creams, exfoliators, firming serums, freshening sheets and more. 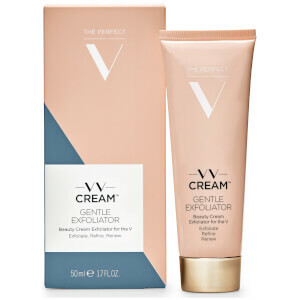 Infused with vitamins and anti-aging properties, even your most sensitive area will look and feel its best.